Nakako Hayashi Editor. Born 1966. She is the founder, curator and editor of here and there. 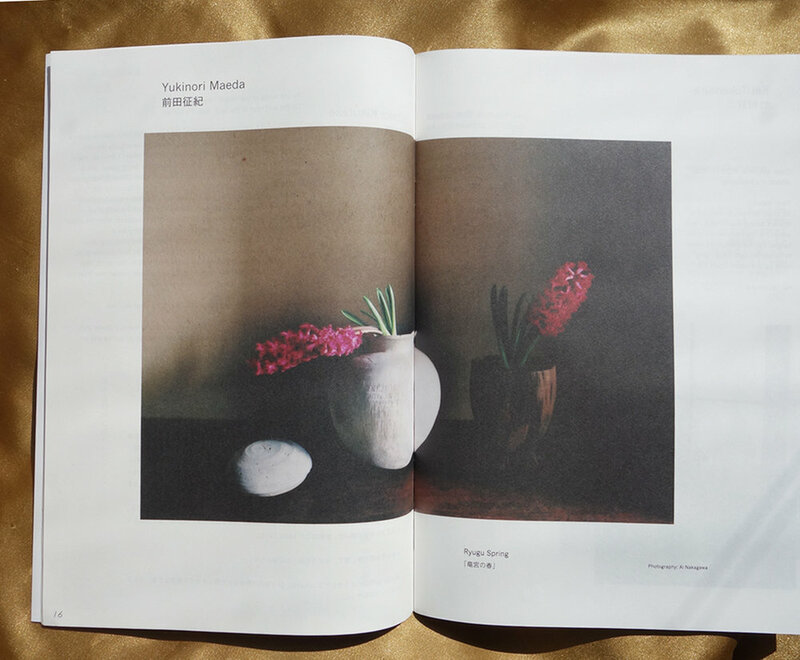 The magazine features her texts among a select group of writers and contemporary artists with whom she is in continuous dialogue. The first issue of here and there was published in 2002. After working for Hanatsubaki magazine (1988-2001) published by Shiseido, she became a freelance writer and editor. Through her writing in different media such as newspapers, magazines and web magazines, she continues to report on the works by artists who she finds intriguing.